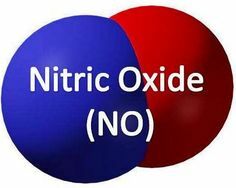 Nitric oxide (see illustration below) is a highly reactive compound. Nitrogen (N2) (see illustration below constitutes 78 % of the ambient air; whereas, the concentration of NO in the lower atmosphere has been determined to be within the range of .4 to 71 parts per billion (ppb). NO was discovered to play an important role in human metabolism. 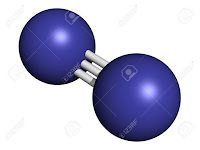 Within the human body, the enzyme responsible for its production is nitrogen oxide synthase (NOS) (see diagram below) and exists in a number of forms (isoenzymes) – one residing within epithelial cells (eNOS) and another residing within neuronal cells (nNOS). 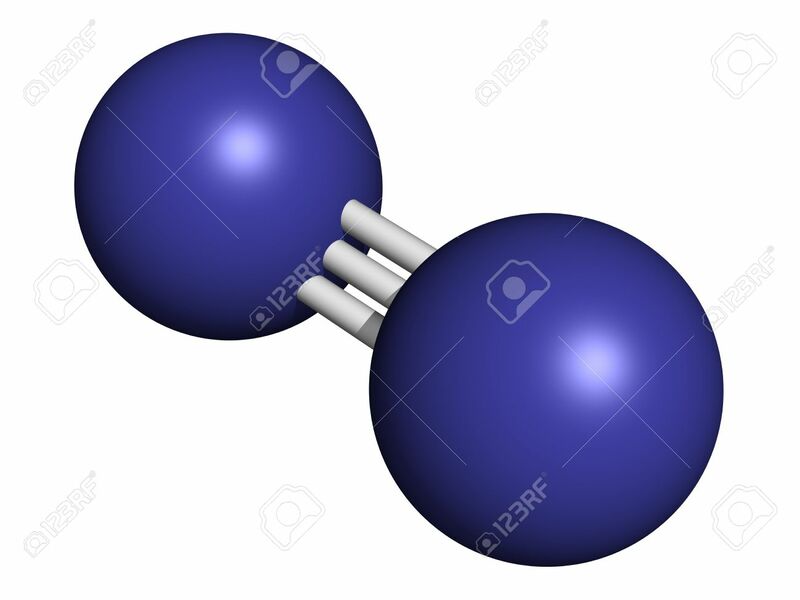 Once NO is produced, it functions as a chemical messenger that influences a wide variety of cellular processes. The general scheme of its metabolism is represented below. Within the human body, NO provides protection against cardiovascular diseases on account of its roles in the regulation of blood pressure. In addition, NO inhibits the aggregation of platelets and leukocyte (white blood cell) adhesion and thereby diminishes the likelihood of blood clots. 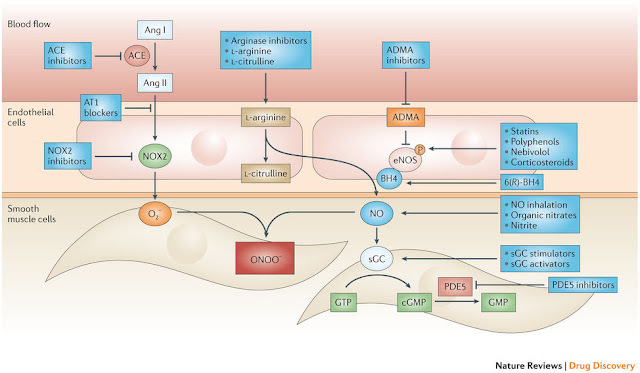 It appears that areduced availability of NO plays a role in the onset of cardiovascular disease. For all the reasons cited above, NO seems to be vitally important in the maintenance of the continued health of the human cardiovascular system. The following diagram demonstrates the various stages of NO metabolism in which particular drugs can increase the bio-availability of NO. This approach to the manufacture and use of particular drugs that can target NO metabolism is of special interest in the practice of medicine.